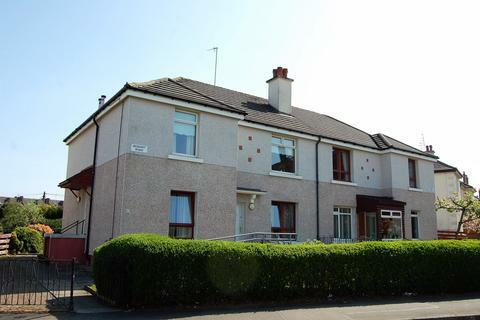 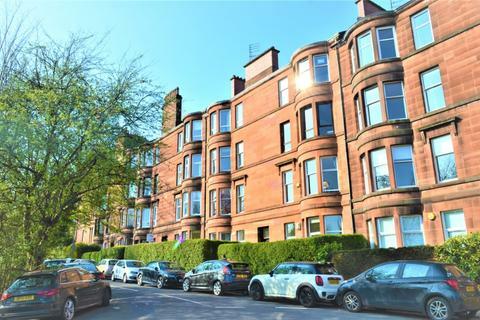 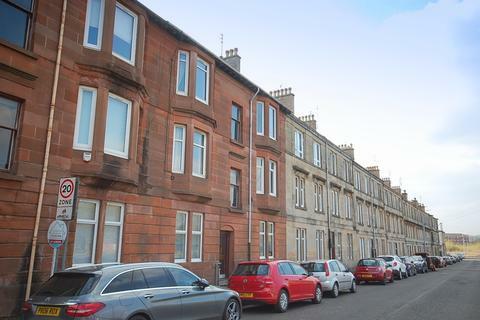 We are delighted to offer for sale this fantastic, fully upgraded three bedroom, upper cottage flat, situated within the sought after Bankhead district of the Southside of Glasgow. 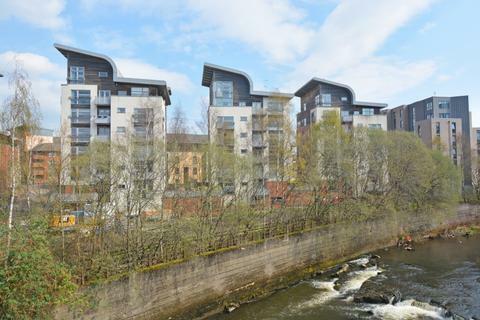 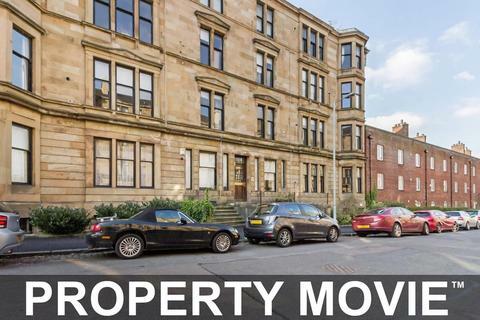 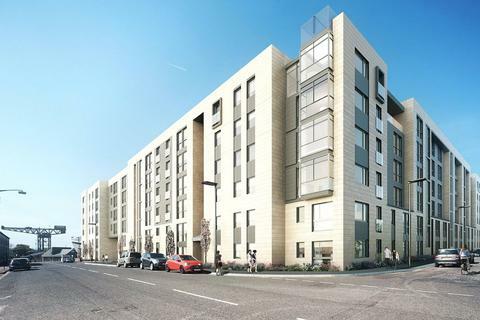 Bankhead is well served by both public transport and road links to Glasgow city centre. 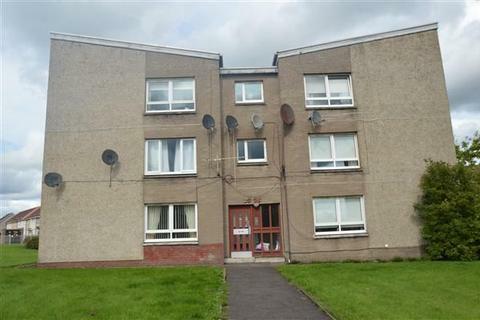 Marketed by Shanta Letting - Muirend. 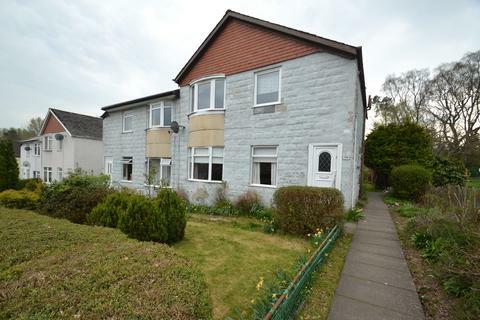 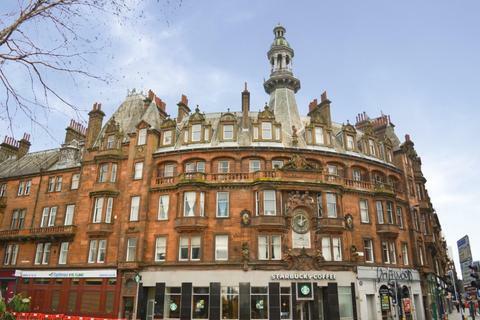 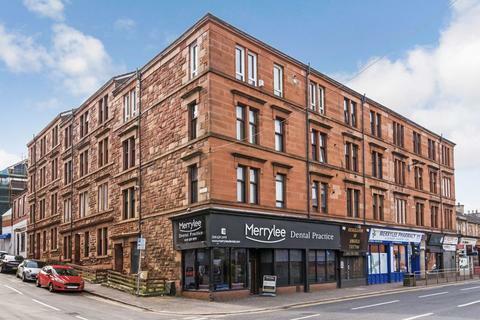 Enjoying the preferred top floor position is this extremely spacious flat which is situated within walking distance to Uddingston Main Street. 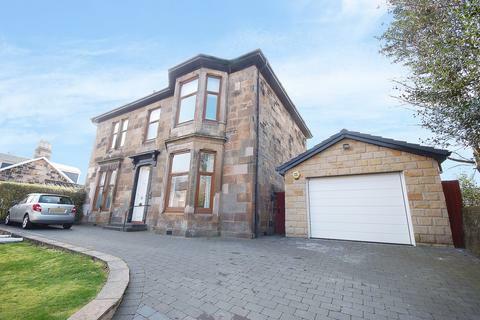 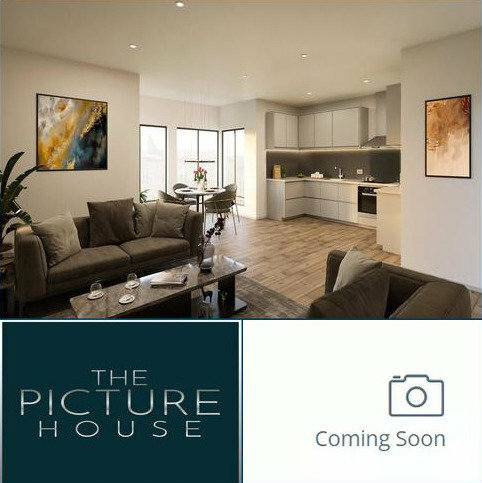 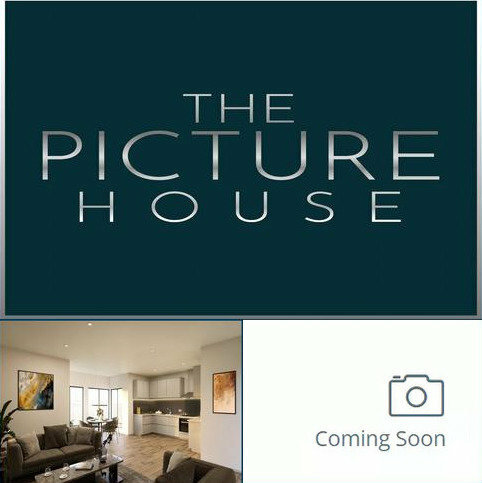 Very well presented and maintained throughout we strongly recommend immediate viewing of this rarely available property to avoid disappointment. 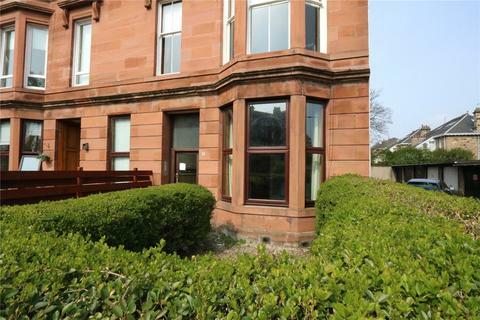 A spacious three bedroom lower cottage flat located on Crofthill Road in Croftfoot, to the south of Glasgow. 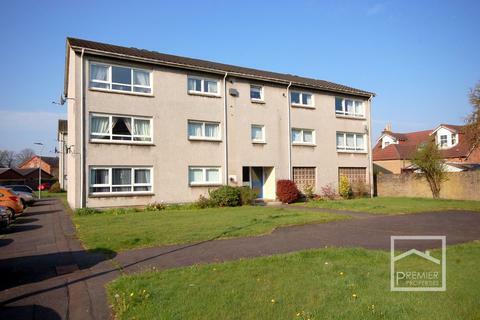 The property is in need of internal upgrading and is sure to interest first time buyers and investors alike. 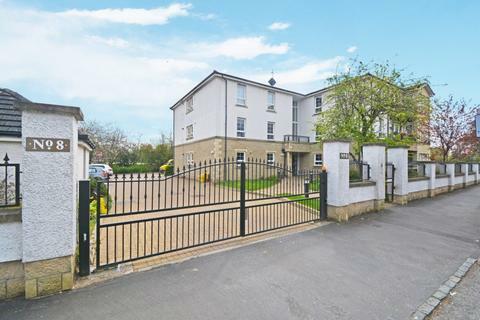 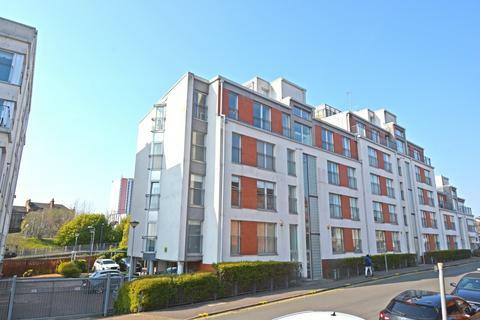 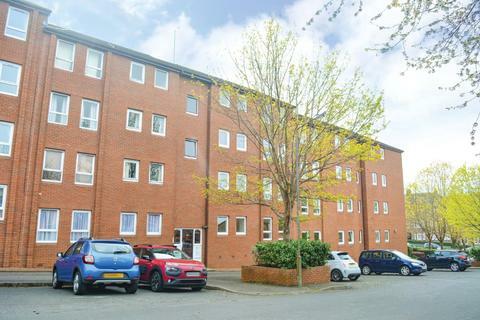 A fabulous, well presented, three bedroom modern ground floor apartment, providing allocated parking within a small and private gated development by Dickie Homes circa 2012. 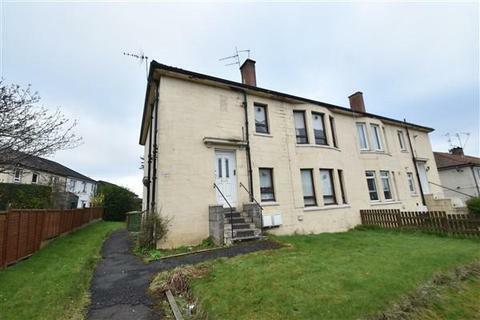 Upper cottage flat in need of modernisation. 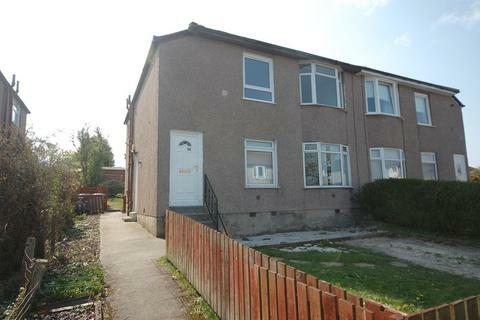 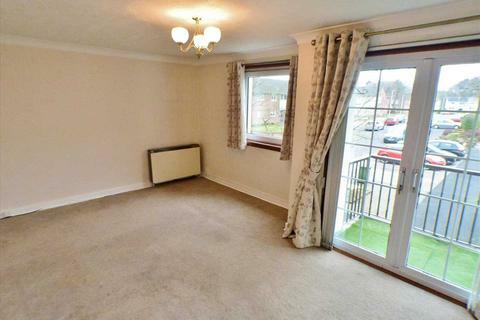 Hall, spacious lounge, kitchen, 2 double bedrooms (fitted wardrobes), bathroom. 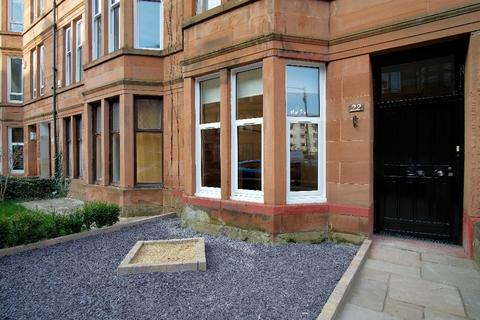 Partial gas central heating, double glazing, driveway and garden.